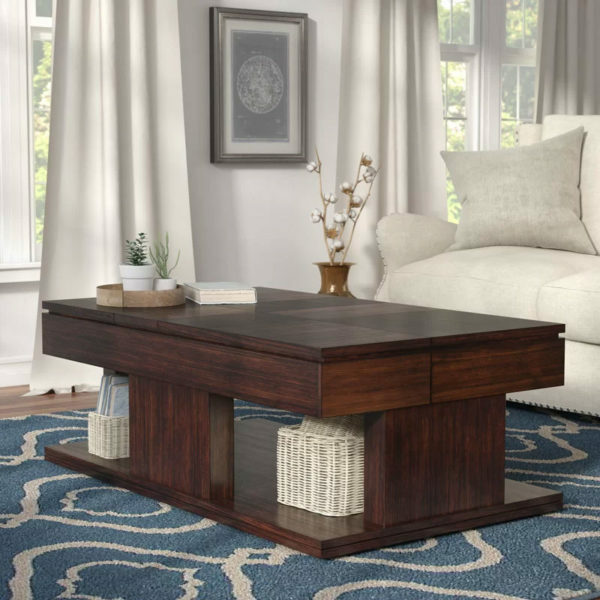 The Janene Lift Top Coffee Table by Darby Home Co would become a unique focal point in your home. From Art & Home’s curated collection of wonderful Coffee & Cocktail Tables. The Janene Lift Top Coffee Table by Darby Home Co would become a unique focal point in your home. Like a Transformer, there is more than meets the eye with this sleek looking coffee table that just keeps expanding. Sure to be the centerpiece of your seating ensemble, this eye-catching coffee table fuses function with fashion. Crafted of solid birch wood, it takes on a clean-lined silhouette that works equally well in contemporary and traditional environments. The ultimate in style & flexibility. This striking piece is just one of the many fantastic furniture & home decor products that Art & Home has picked to help you adorn your home. 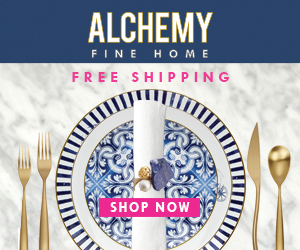 To achieve this Art & Home has connected with many of today’s best manufacturers & retailers of fine furniture and home decor to bring you some of the most wonderful home decor & furniture collections available on the market today. 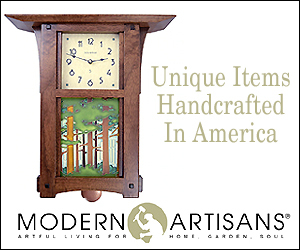 Through this and other collaborations, Art & Home is here to provide you with access to numerous great home decor products and save you the time & nuisance of combing through dozens of different retail websites. From Canvas Wall Art to Armoires & Wardrobes to Seasonal Decor, Art & Home concentrates on showcasing the most exquisite furniture & decor so that you can create the home of your dreams. As a family owned and operated company, Art & Home knows how important it is to love your home. Ordering from our partners is effortless. Just click on the “Unlock Current Deal” button above to see the complete details, up-to-date pricing, and get a shipping estimate to your location. We hope you enjoy discovering this fine collection as much as we enjoyed curating it.